March has been such an exciting month! I visited lots of schools and spent time with some fabulous children making up stories and talking about what it’s like being a writer. 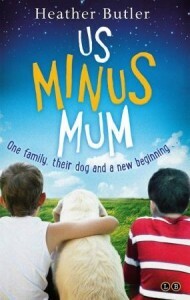 Equally exciting is that Us Minus Mum has not only been long listed for the Carnegie Medal but has now been short listed for the UKLiteracy Association Awards. Whooohoo! I have to wait until July to know more about the UKLA final judging announcement; but thank you to everyone! 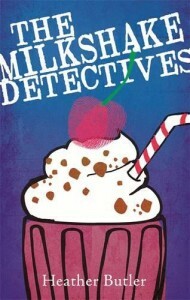 Then I received my first copies of The Milkshake Detectives (to be published on April 2nd) and it looks amazing. The design and different fonts and styles of writing are great. Thank you Kate and Becca and other lovely people at Little, Brown for what you’ve made my manuscript. 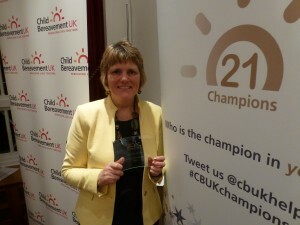 On top of all that excitement, I was presented with an award from the charity Child Bereavement UK for raising awareness of the needs of bereaved children in schools. My yellow jacket is new and I bought it for a fantastic family wedding we had in Sheffield a few weeks ago. It has been non-stop excitement in our house! Meanwhile, I met up with my agent, Penny Holroyde, at Tate Britain. We thought about what I’ll be writing for the next few months. Next Monday I’ll be writing words as I will be locked in battle over a Scrabble board with two friends. We meet regularly and I won last time. Trouble is, the other two practice in between times on their computers and I don’t! I am not sure whether that is cheating or not… what do you think? Anyway – enjoy whatever you are doing today and have a lovely Easter. At our church we’ll be celebrating with a special family Passover meal which I am really looking forward to. Previous post ← Fun New Competition!